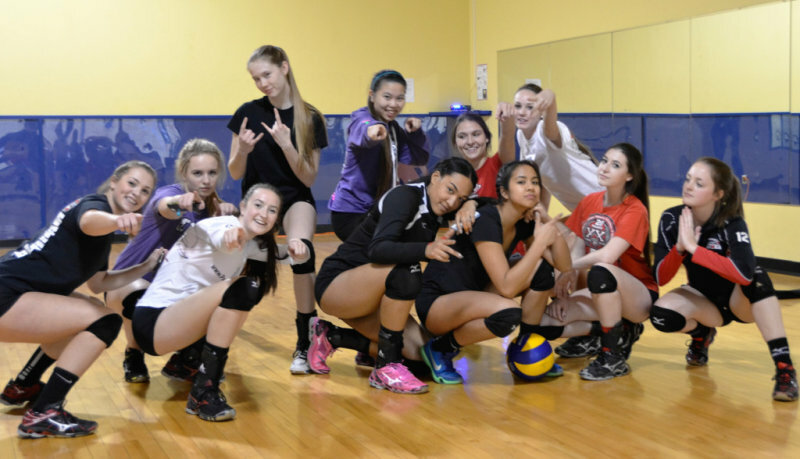 April 15th to 17th the Durham Attack 18U Girls competed in their final Ontario Volleyball Championships. Friday was a rough start for the girls with 3 losses. The Coaches and Players knew that going into the next day they would have to come back strong and win all to stay in the first tier of their Division. The first game Saturday saw a 2-0 win against the Waterloo Tigers, followed by a 2-0 win against Evolution. Their third game against Oakville Thunder White was a bit more of a battle. The girls lost the first set with a close 24-26 and fought back strong to win the next two sets. A successful day two with 3 wins! Last day, quarter finals the girls had an unfortunate loss in a tightly contested 3 set battle against the Clarington Grizzlies. Although the girls were extremely disappointed with the finish and the weekend did not end in a medal, this Team can be proud the way they came together and played. It has been a great season and I am proud to have been a part of this team of awesome girls, coaches and fellow parents! Here’s to a great Nationals in Edmonton on the 5th! Durham Attack Girls 13U Black Nightmares Represent at 13U Provincials!!! Durham Attack Red Flares Provincial Wrap Up!